Pat’s Driveline stocks an extensive inventory of Driveshaft Components to fit most domestic and import vehicles, with the capability to manufacture for customer applications. Companion Flanges are used in many automotive applications connecting the driveshaft to the transmission, transfer case and differentials. Companion Flanges are also used to connect a driveshaft to power take offs, hydraulic pumps and other types of auxiliary powered equipment. 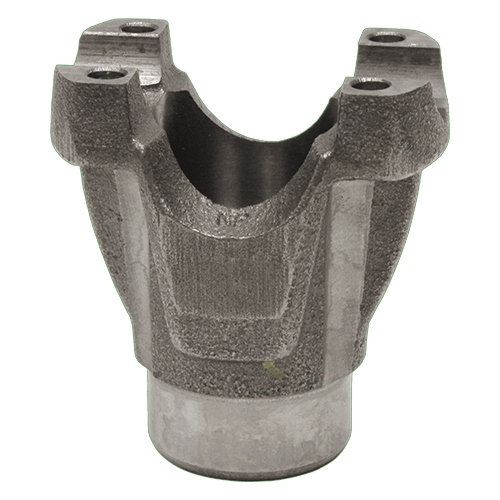 Pat’s Driveline stocks Companion Flanges with keyed round bores, as well as splined bores to fit all types of applications. Specialty Companion Flanges are available at Pat’s Driveline. 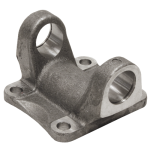 These include Companion Flanges that will convert various non-serviceable driveline designs to a replaceable driveshaft. We also provide Flange Yokes that allow the addition of a constant velocity joint for custom or modified vehicles. Pat’s Driveline stocks Companion Flanges in many popular brands, such as Spicer, Neapco, Powertrain Industries, Quality Gear and Rockford Drive Line. Pat’s Driveline stocks an extensive line of automotive Flange Yokes to fit domestic and import vehicles with the capability to manufacture for custom applications. 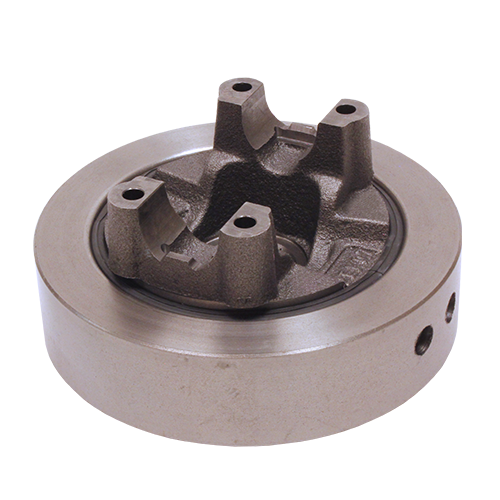 Flange Yokes are commonly used to connect a driveline to the Companion Flange on the transmission, transfer case or differential in a variety of vehicles. 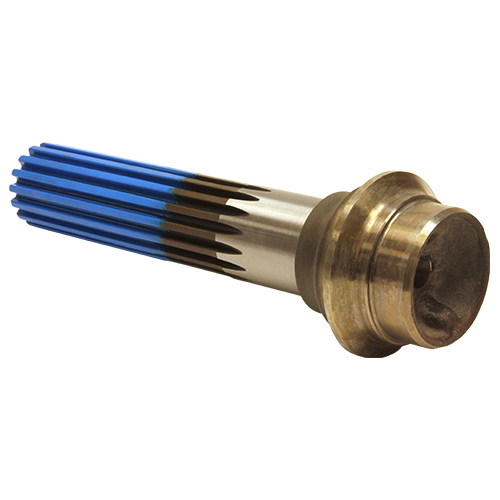 They are also used on auxiliary powered equipment attaching to pto, pump, compressor and blower input or output shafts. 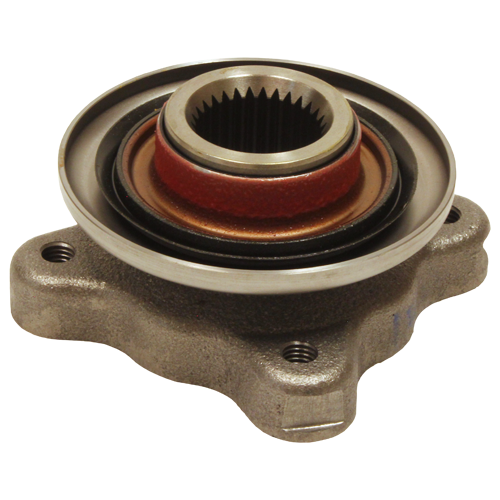 Pat’s Driveline’s extensive inventory includes OEM replacement Flange Yokes made by Spicer, AAM, Saginaw, Neapco, Rockford Drive Line, Quality Gear, Meritor as well as many others. 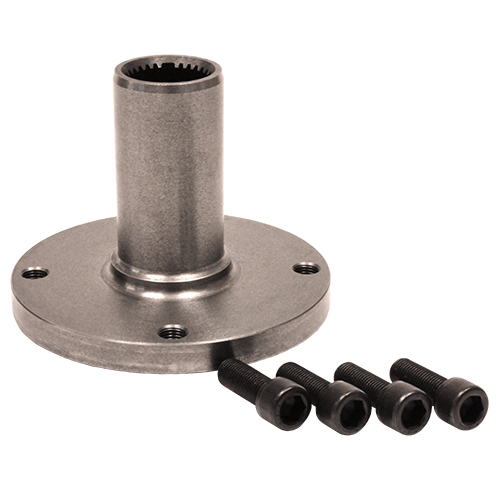 We stock conversion Flange Yokes for use when a double cardan constant velocity driveshaft is required in place of an OEM design driveline. Flange Yokes are also available to facilitate the removal of a constant velocity joint when that is required. Custom Flange Yokes can be supplied or manufactured by Pat’s Driveline to suit any application. There are Flange Yokes available in aluminum for high performance applications. 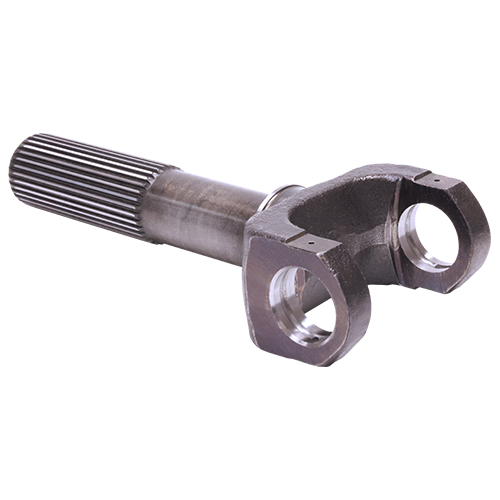 Special bolt patterns can be incorporated into our Flange Yokes to adapt to a variety of automotive, industrial, agricultural and power transmission applications. 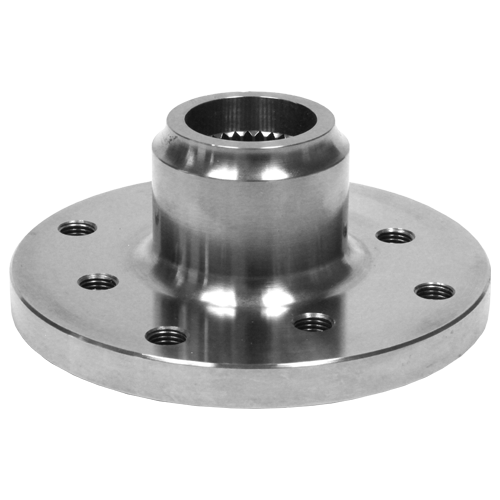 Pat’s Driveline has an extensive inventory of Flange Yokes in many popular brands, such as Spicer, Neapco, Powertrain Industries, Quality Gear, Rockford Drive Line, Sonnax and many others. Or for slip travel external to the driveshaft (Outboard), typically on the output of the transmission or transfer case. Pat’s Driveline has stock on driveline Slip Yokes for all driveline series and applications. This includes 1210, 1310, 1330, 1350, 1410, 1415, 1480, 1485, 1550, 1555, 3R, 7260, 7290, Toyota, Nissan, Suzuki, Mazda and other Metric series. For vehicles made by Chevrolet, GM, Ford, Dodge, Toyota, Nissan, Suzuki, Mazda, Subaru and many others. The Slip Yoke within a driveshaft that is used for length compensation (Inboard) is a part that experiences wear during operation. 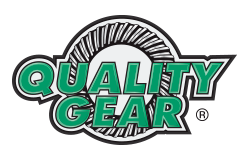 Therefore it is important that you use a quality part when building a new driveshaft or replacing a worn component. Pat’s Driveline supplies only the highest quality Slip Yokes for your vehicle or custom application. Slip Yokes are often used when connecting to transmission and transfer case output shafts (Outboard). This is an important part of the driveline as it also provides the sealing surface for the internal lubrication of these units. At Pat’s Driveline we have an extensive inventory of outboard Slip Yokes for all automotive applications. Whether it’s an Inboard Slip Yoke or Outboard Slip Yoke, trust Pat’s Driveline to supply the right part for your requirement. 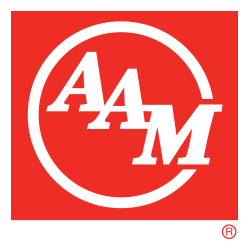 In our inventory are Slip Yokes from all popular manufacturers including OEM, aftermarket and high performance parts from brands such as Spicer, Neapco, Powertrain Industries, AAM, Sonnax, Meritor, Quality Gear and Rockford Drive Line. 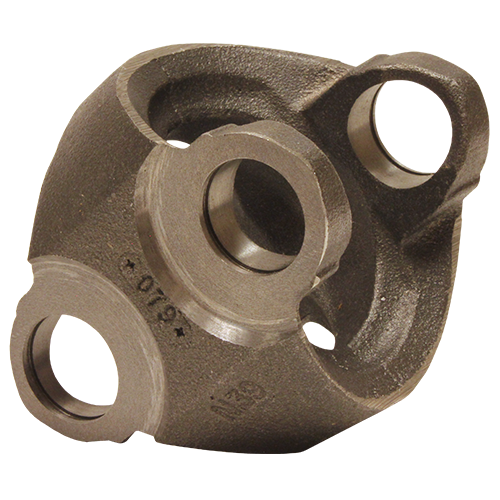 The End Yoke is a vital attachment point of the driveshaft within any drivetrain. It important that it is of high quality in both concentricity and balance. This ensures that the driveshaft has maximum longevity and operates smoothly. Pat’s Driveline’s inventory of automotive End Yokes is extensive. 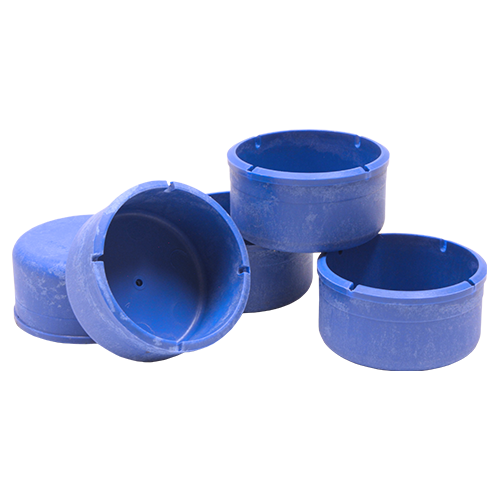 We stock End Yokes to fit transmissions, transfer cases, differentials, power take offs and auxiliary equipment. 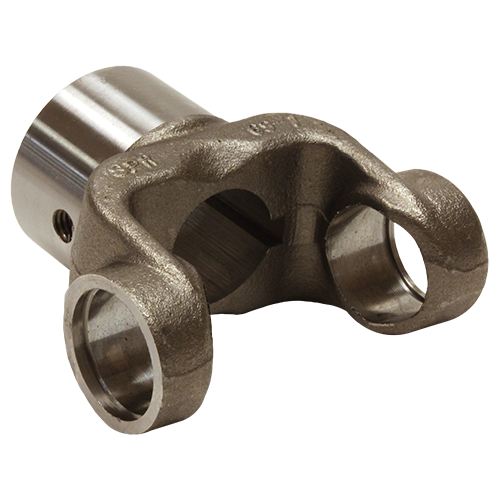 There are a few methods of retaining the u-joint into the End Yoke utilized by component manufacturers. End Yokes used on transmissions and differentials are generally splined, using either a straight cut or involute spline design. They are often designed specifically for the drivetrain component. 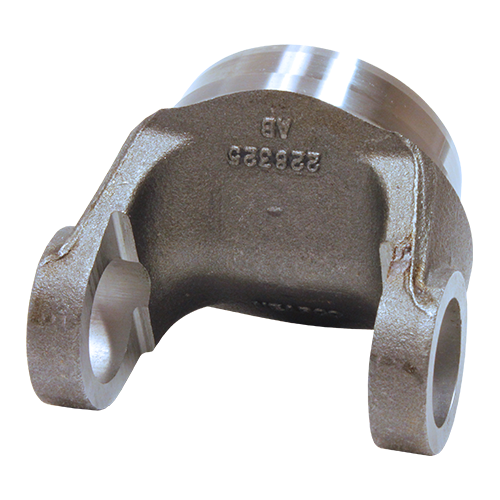 Pat’s Driveline can also supply a new End Yoke thru measuring your existing part. 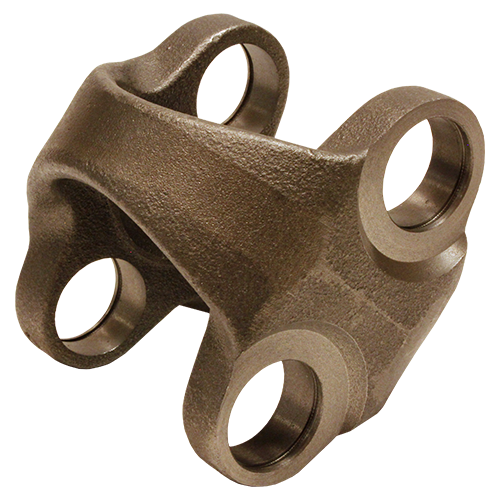 End Yokes are available for standard universal joint driveshafts and often for the connection of a double cardan (constant velocity) joint. 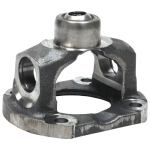 End Yokes can be supplied for the conversion of OEM designed drivelines to a universal joint driveshaft in many SUV and 4X4 applications. 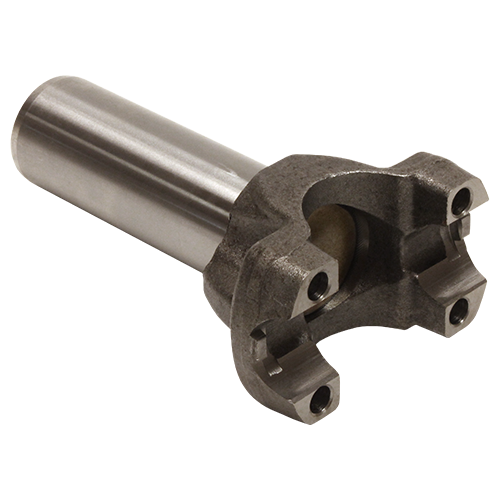 We also carry keyed round bore End Yokes for auxiliary equipment such as pumps, blowers, compressors and other shaft driven equipment. These are available in straight round bores, or tapered round bores. 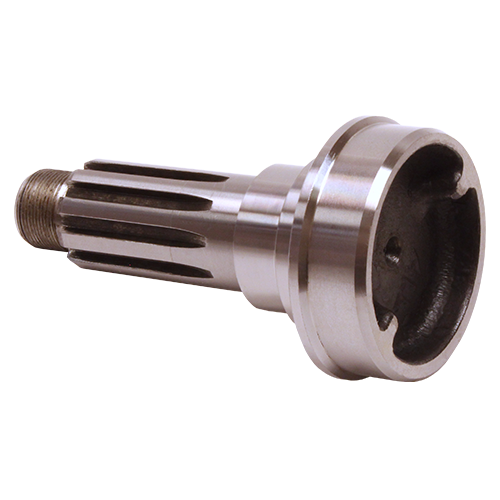 Custom round bore End Yokes are available from Pat’s Driveline to fit your specific auxiliary drive application. 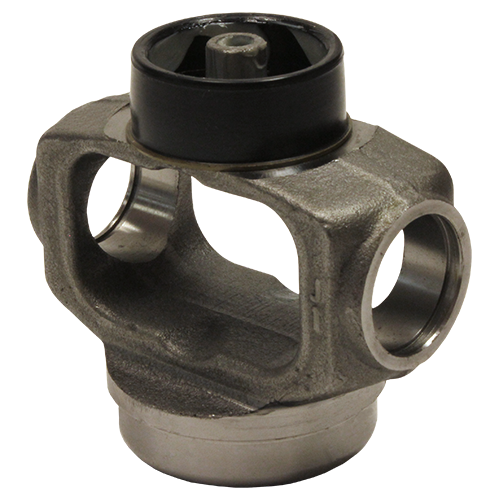 Pat’s Driveline’s vast inventory includes End Yokes from brands such as Spicer, Neapco, Meritor, Powertrain Industries, Sonnax, AAM, Quality Gear and others. Weld Yokes are an integral part of the driveshaft and must be in good condition and structurally sound to provide proper u-joint operation and longevity. 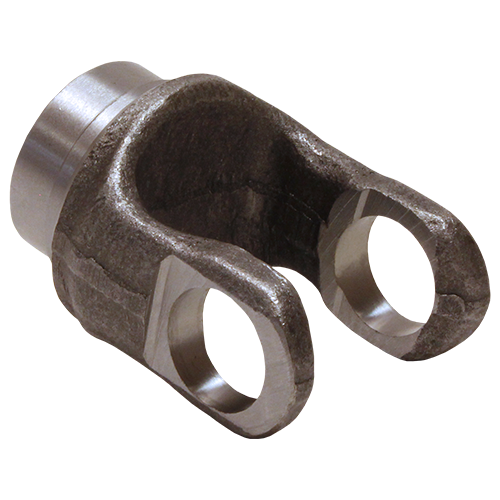 At Pat’s Driveline we can supply the correct Weld Yoke for your application and install it in our Service Shop if necessary. 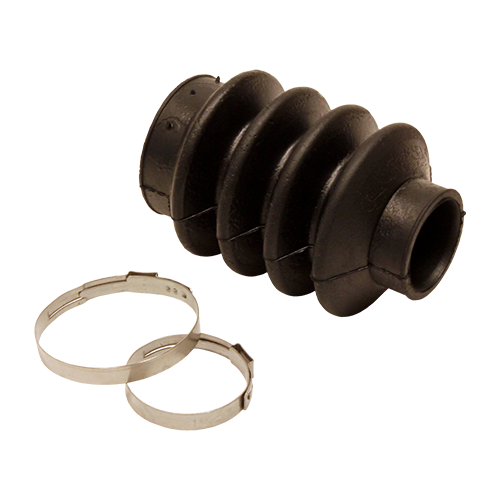 Weld Yokes are available in a standard u-joint application as well as for constant velocity (CV) joints. In these cases the weld yoke will have either a pin for the centering ball or a socket to house the centering kit. Toyota, Mazda, Nissan, and others. 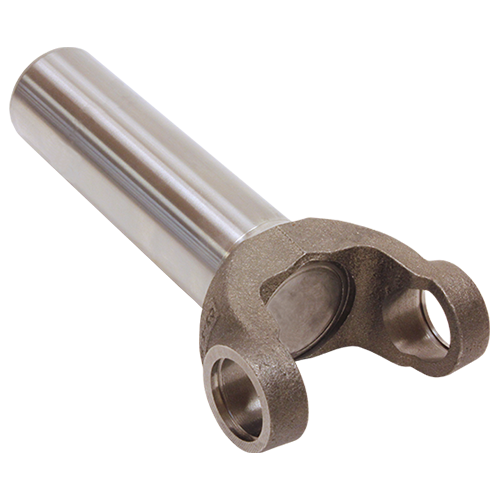 Chomoly Weld Yokes are available for high performance driveshafts. Aluminum Weld Yokes are in stock to repair your existing driveshaft or manufacture a replacement or custom aluminum driveshaft. 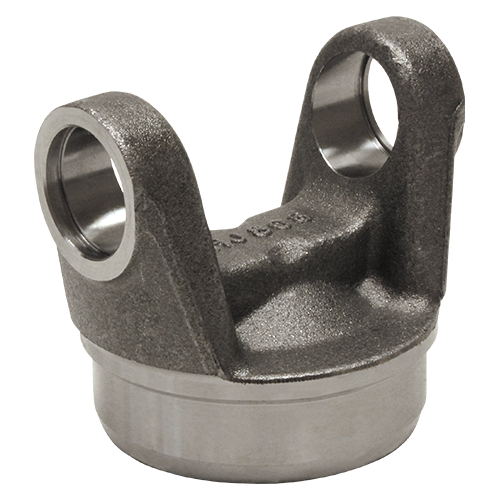 Adapters are available to fit between some sizes to utilize a Weld Yoke that is made for a different size tube. 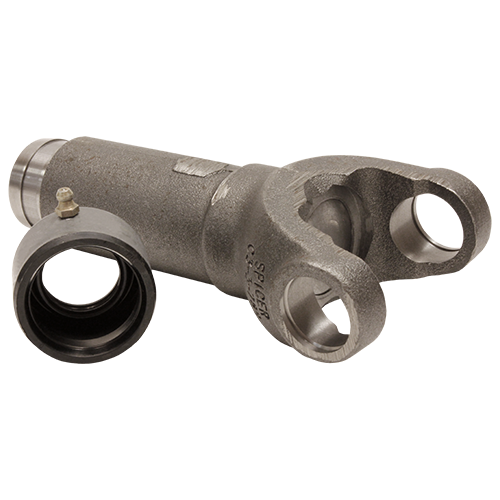 Pat’s Driveline carries top quality Weld Yokes from brands like Spicer, Meritor, Quality Gear, Neapco, Sonnax, AAM, Detroit, Rockford Drive Line, Saginaw, Powertrain Industries and others. 1310, 1330, 1350, 1410, 3R, Toyota, Land Rover. 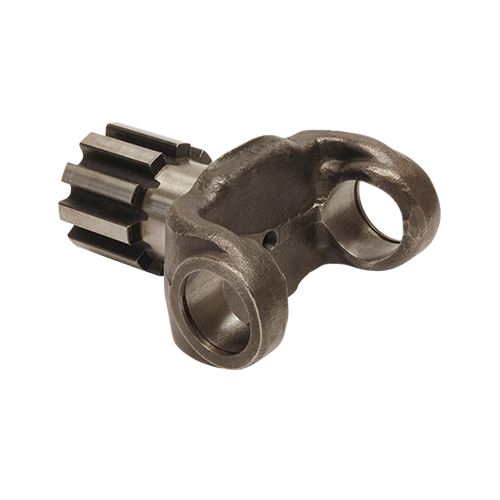 Center Yokes for short coupling two u-joints together for pump drives and other auxiliary applications are available in all popular power take off driveshaft series. Pat’s Driveline stock Center Yokes from the popular brands such as Spicer, Quality Gear, Neacpo, AAM, Detroit, Saginaw and others. 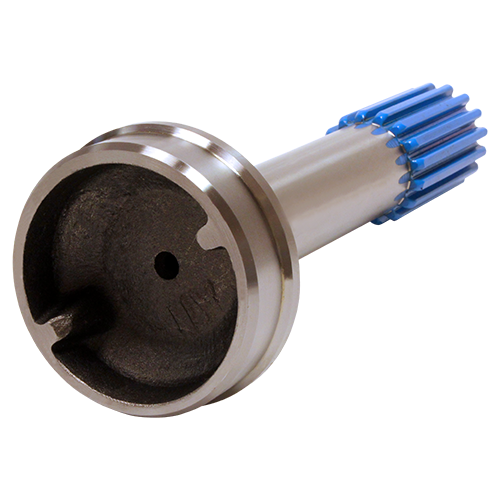 Quality Splined Slip Stubs are an essential part of a driveshaft’s length compensation and Pat’s Driveline stocks an extensive inventory of Splined Slip Stubs. In stock are Splined Slip Stubs in a variety of splines, lengths and tube sizes. 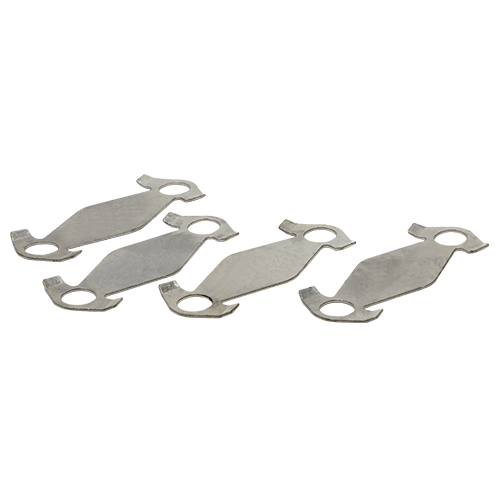 Most Splined Slip Stubs in our inventory have a Glidecote®, Dura-Slip® or Polyglide® coating for low friction contact with the Slip Yoke. This ensures the thrust load caused by the driveshaft’s length compensation under load is low. 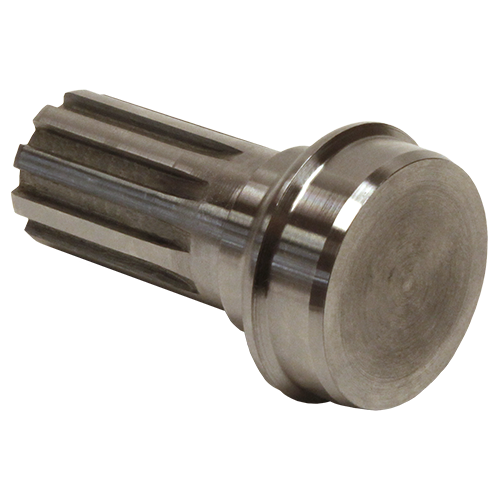 Specialty Splined Stubs are available with increased spline size and/or more spline length for added driveshaft slip travel. 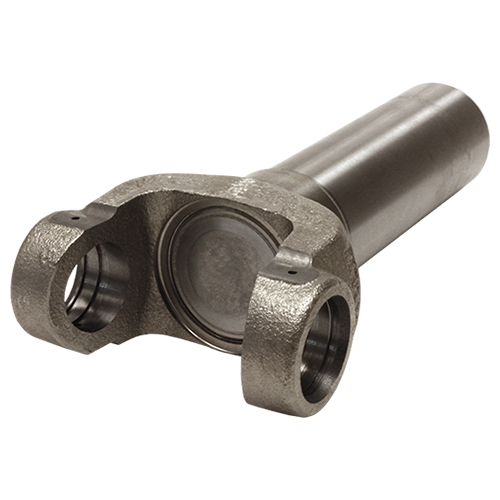 Many options are available for custom 4X4 driveshaft applications. 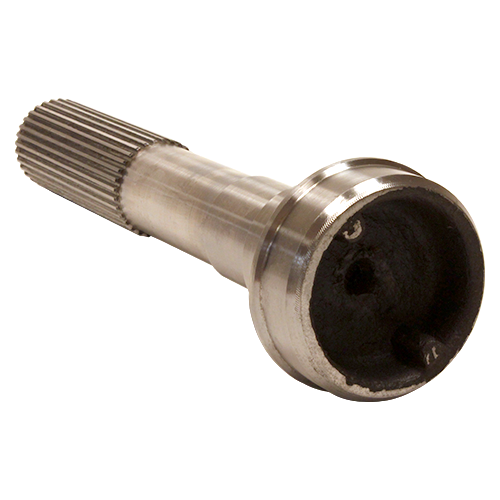 Pat’s Driveline stocks the highest quality Slip Stubs from the popular brands like Quality Gear, Spicer, Meritor, Neapco, AAM and others. 1.500X10 spline and many others. 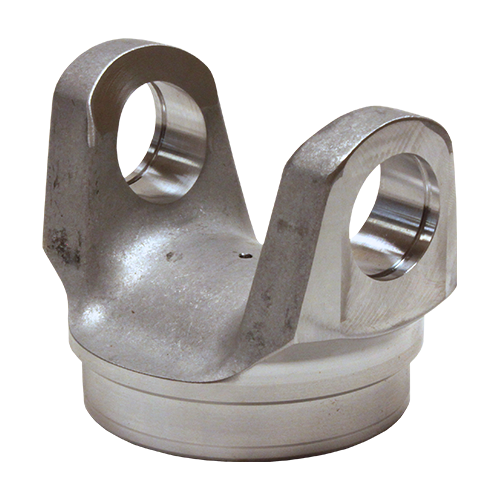 Pat’s Driveline also carries the Slip Yokes and Center Bearings that are used with these Inboard and Outboard Midship Stubs. 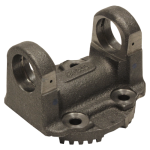 In our vast inventory are Midship Stubs from quality brands including Spicer, Meritor, Neapco, Quality Gear, Powertrain Industries, Rockford Drive Line, as well as other OEM brands. 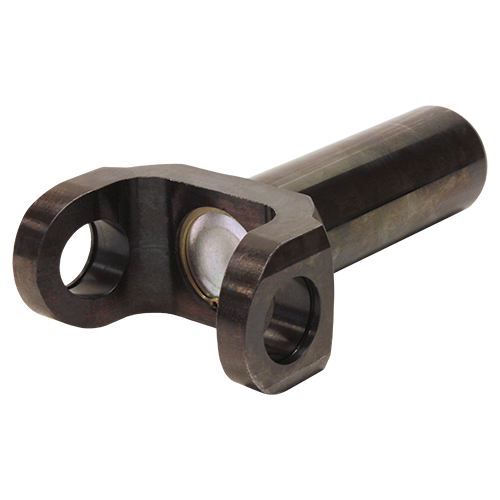 Yoke Shafts are a combination of Splined Stub Shaft and a Yoke making a one piece part used in short coupled applications where length can be a factor. Pat’s Driveline can ensure you get the Yoke Shaft that meets your demands and is designed to maximize your driveshaft’s performance. 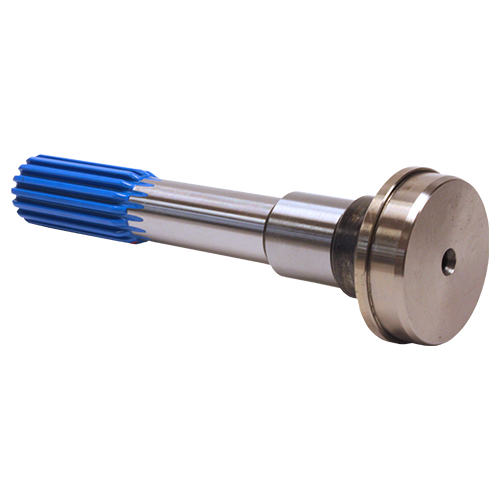 Special Yoke Shafts are available from Pat’s Driveline. Aluminum Yoke Shafts are stocked as replacement parts for OEM driveshafts found in Mustangs and Camaros. Pat’s Driveline uses aluminum Yoke Shafts to build custom driveshafts for hotrods and other projects where length compensation is required, but light weight and performance is important. Pat’s Driveline inventories Yoke Shafts for applications where the addition of a constant velocity is required for lifted 4X4. Pat’s Driveline stocks Yoke Shafts in quality brands like AAM, Spicer, Neapco, Quality Gear, Rockford Drive Line and other OEMs. At Pat’s Driveline we inventory all the necessary Small Parts for the installation, maintenance and proper operation of your driveshaft. 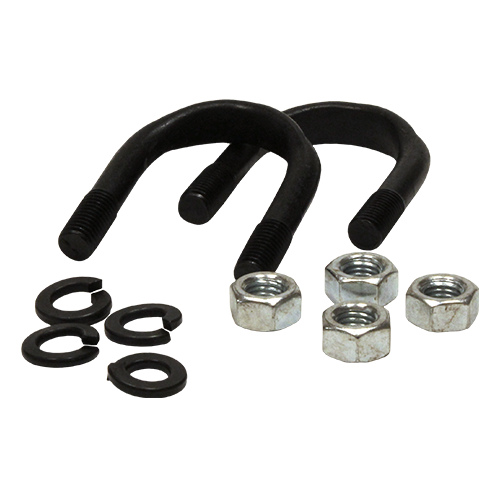 We stock U-Bolts, Strap Kits, Flange Bolts, Dust Caps, Boot Kits, Slip Yoke Plugs and Grease Fittings, in quality such as Spicer, Quality Gear, Neapco, Powertrain Industries, Meritor, Rockford Drive Line and other OEMs.